If you want to capture more potential customers, increase repurchase rates, and multiply your sales, this guide will help you to know the 10 differentials that will determine the success of your email marketing efforts in this year. What time is ideal to send my email marketing campaigns? 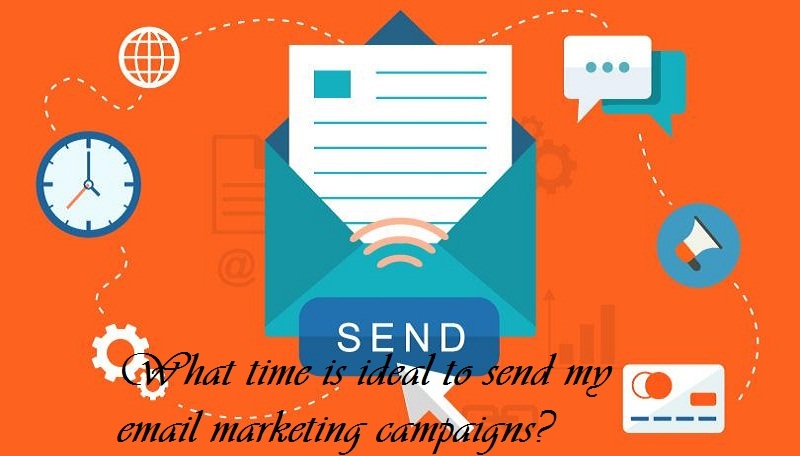 1 What time is ideal to send my email marketing campaigns? It has manifested a phenomenon where the highest rates of opening and CTR are recorded during the weekend. There are many theories that can explain this fact. In general, the number of mail we receive on the weekend is very low, so your piece will not have to stand out from the crowd, and we usually have more free time to read the emails more easily. The increasingly widespread use of smartphones allows us to be connected all day and to be able to read emails anytime, anywhere. A successful email marketing campaign for eCommerce begins by segmenting your customer list. 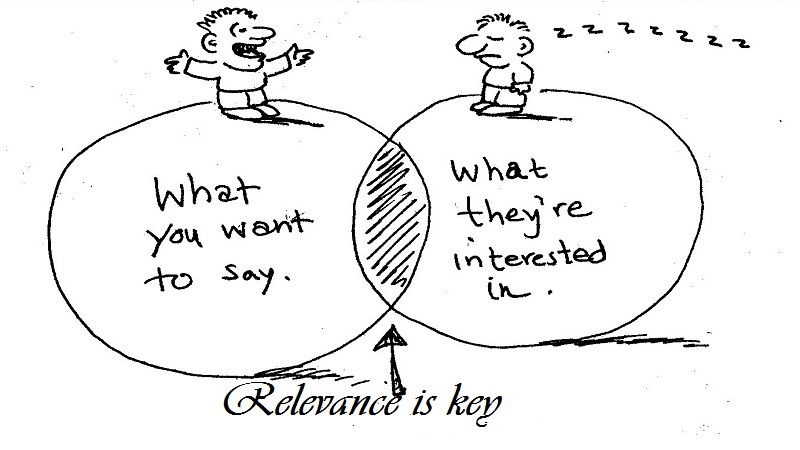 A communication or promotion will not work with all your customers. For example, if you sell both male and female clothing, doing an email promotion about “men’s shirt discount” will be directed to the middle of your list. Worse yet, women who open the email can assume that your promotions are not for them and will stop opening them completely. 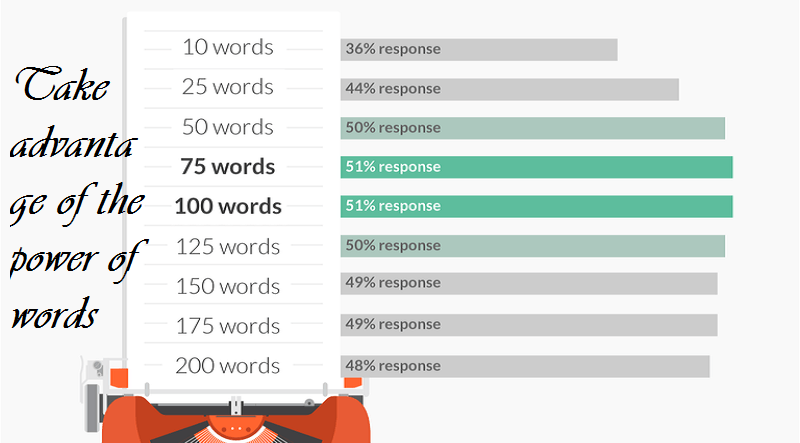 A study conducted by email service provider MailChimp found that sending segmented email marketing campaigns targeting a specific segment of the list increased opening rates by 14% and improved click-through rates by approximately 15% percent. Segmentation also reduced bounce rates, spam reporting rates, and subscription cancellation fees. 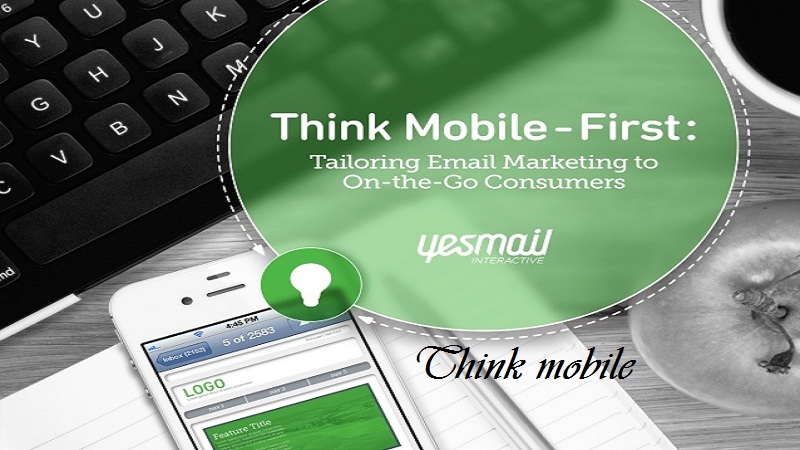 According to Litmus, 53 percent of emails are read through mobile devices. This number will only grow, so it is essential to be able to incorporate mobile design your marketing strategy by email eCommerce. In short, the responsive design or adapted to mobile is the design that adapts to any device regardless of the medium by which it is displayed. Whether we are using a laptop, tablet or smartphone, the user experience must be consistent. According to an Experian study, email marketing campaigns that are mobile-adapted show an increase of up to 63% percent in click-through rates. 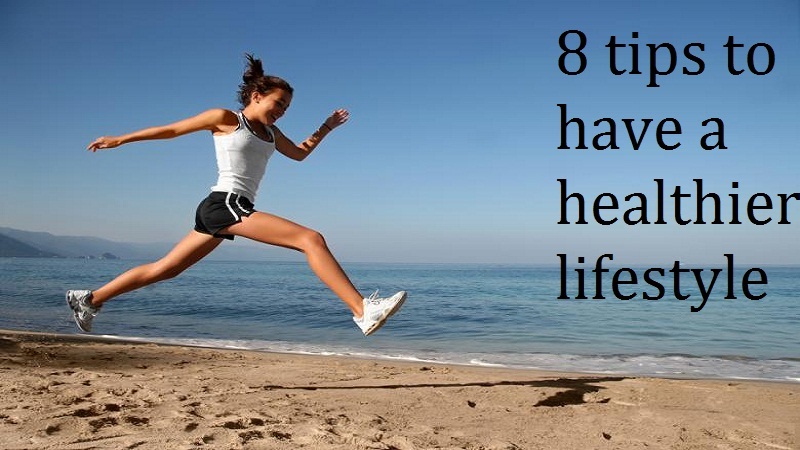 You just can not afford to ignore it! 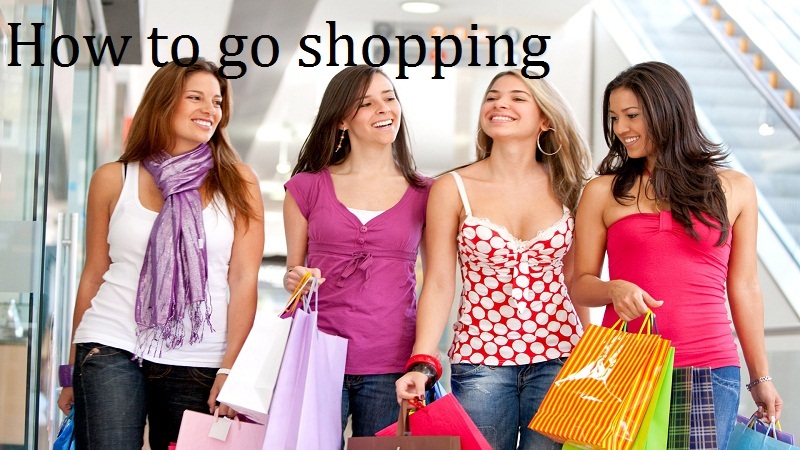 And if you do, you’re losing sales! One of the most effective ways to use email marketing to promote your store of e-commerce is to leverage the data you collect visitor behavior on your website. For example, if a visitor is about to pay but abandons his cart before completing the purchase, you can activate the sending of an email that reactivates it. If you do not return and make a purchase after the first reminder, you can add it to your loyalty campaign to keep it in the sales funnel. Personalizing emails is one of the easiest and most effective ways to capture the attention of your potential customers. With so many emails overloading your accounts every day, you probably do not pay attention to those who do not stand out. Aberdeen Group reports that personalization improves opening rates by 14% percent and conversion rates by 10% percent. 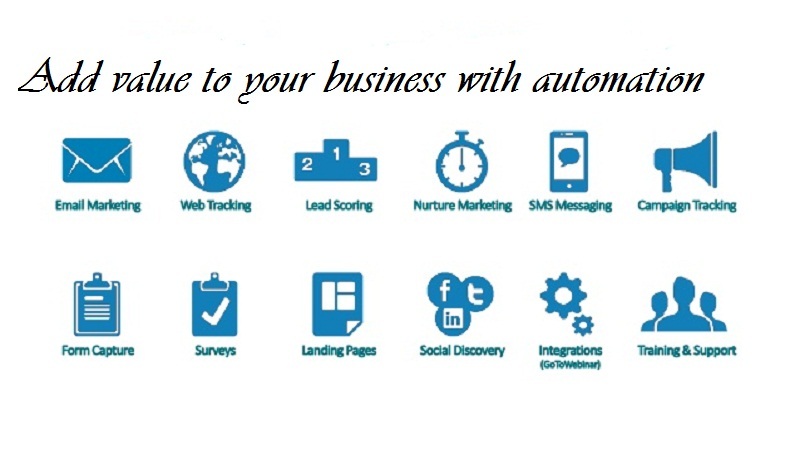 Custom subject lines and calls to action are especially attractive. Subject: Emails with personalized topics have unique opening rates. They are 26% higher than non-personalized emails. 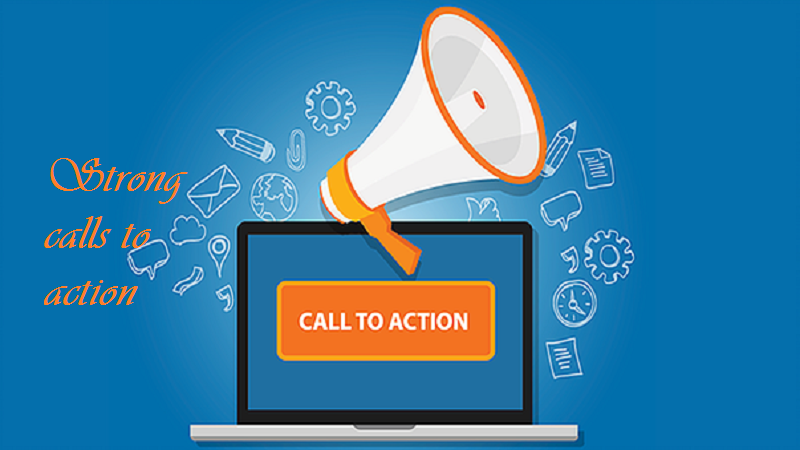 Calls to action: Customized calls to action (CTA) have a viewing rate 42% percent higher than CTAs that are the same for all visitors to the website. The subject line in your email campaigns is literally the most important differential in the success of your email marketing efforts. Depending on how you write them, they will be the first or the last thing your customers will see. In general terms, the subject lines should be short and descriptive. 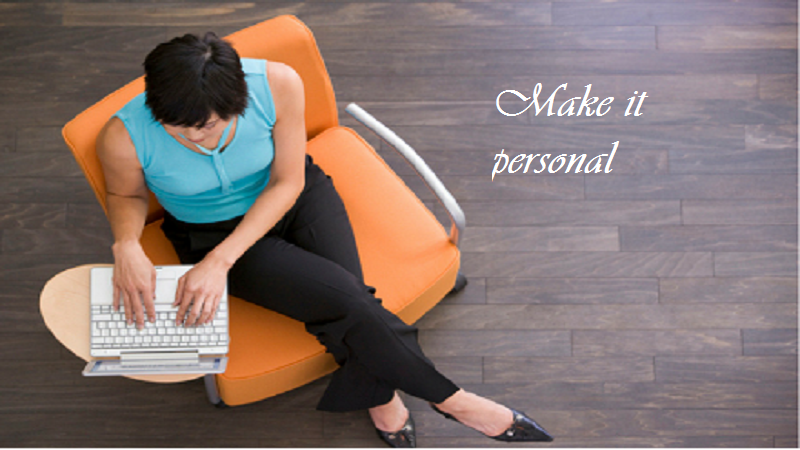 Make sure you personalize them and that they are directed to the needs and desires of your subscribers’ lists. In addition to capturing the attention of your readers after opening an email, the images help tell the story of your offer or the reason for the communication. The images sell as much-or even more-than the text within your emails. 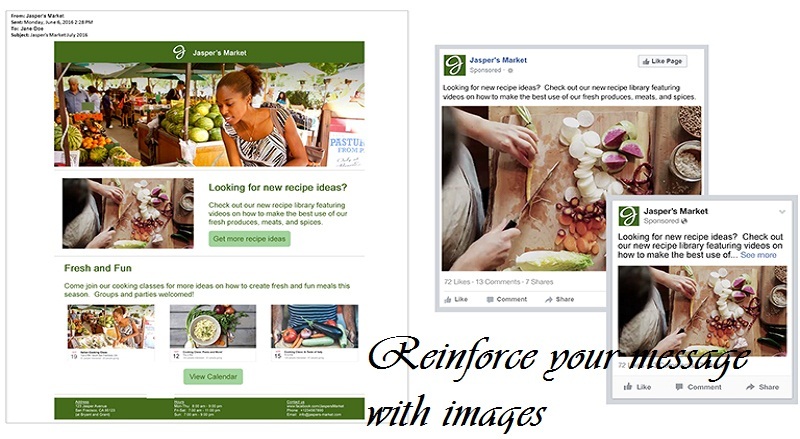 Make sure they reinforce each other to force a potential customer to click on your website. And remember, make the images “clickable”. After investing so much time, money and effort in email marketing campaigns, many e-commerce companies do not include a strong CTA, this ultimately defeats their purpose. Use the subject line, images, and text to communicate a unique and compelling CTA. Multiple calls to action or CTAs can quickly frustrate a reader within seconds of reading your email, so avoid confusion by making your call to action clear and eye-catching. As the campaigns run, be sure to experiment and measure the response of the offers you send, the subject lines, and the calls to action found in the email. There is always room to improve your campaign. 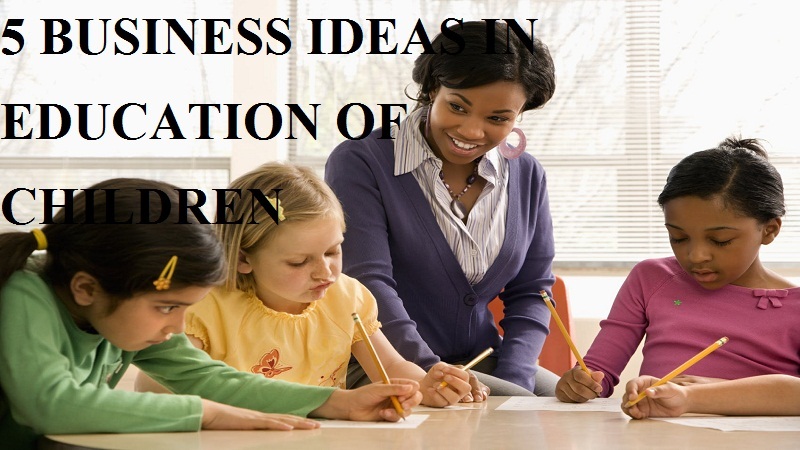 Make sure you take advantage of the tests and experimentation to better nurture your potential customers. If there is a clear advantage in online marketing, compared to offline marketing, it is the ability to measure results (practically) in real time. 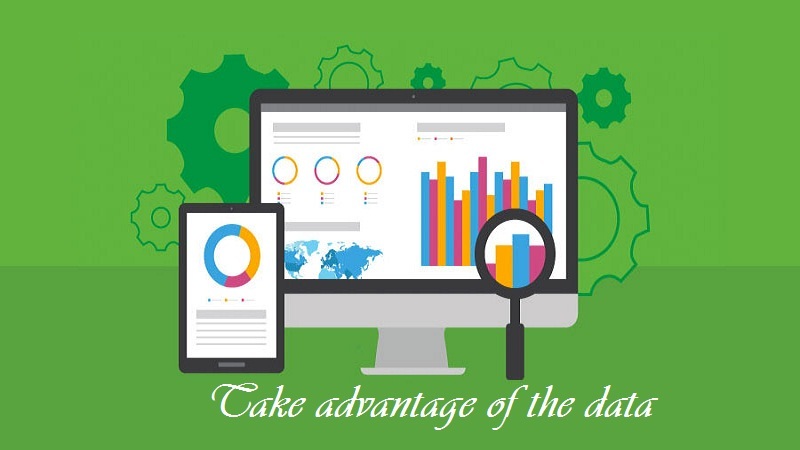 This allows us to correct, re-launch campaigns, re-measure and so on, generating a very valuable knowledge about the behavior of our database in relation to our business. 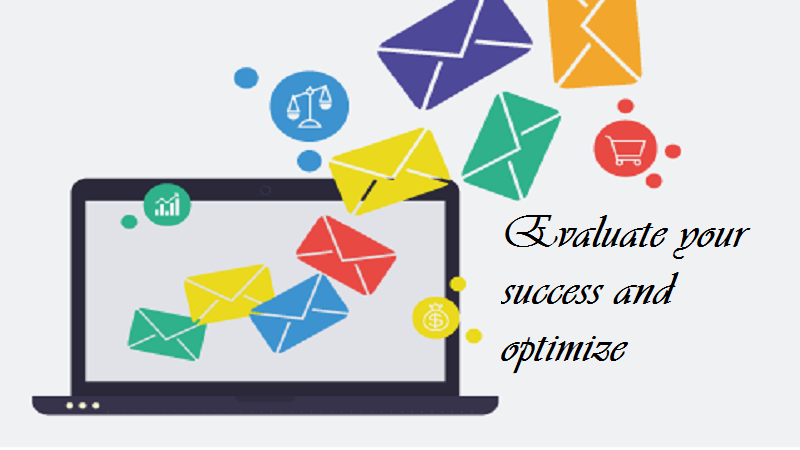 One of the areas of online marketing with more experience in the measurement of its behavior is undoubtedly email marketing. Even today, in most commerce, the email channel is still one of the main sources of traffic and sales generation and hence the importance of knowing what is happening. Beyond the opening and click rate of emails, there are other metrics that help us understand other behaviors that are equally important and that the person responsible for the email strategy must know and measure regularly.